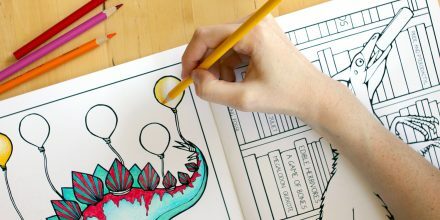 In 2015 I set out to realize my lifelong dream of creating a coloring book that both adults and kids would love. 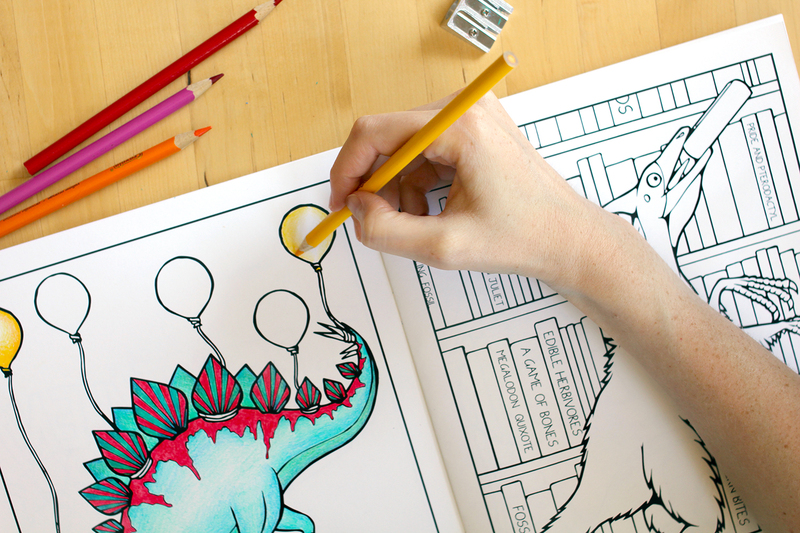 Dinosaurs, perpetually popular and dear to my own heart, were a natural choice of subject matter. 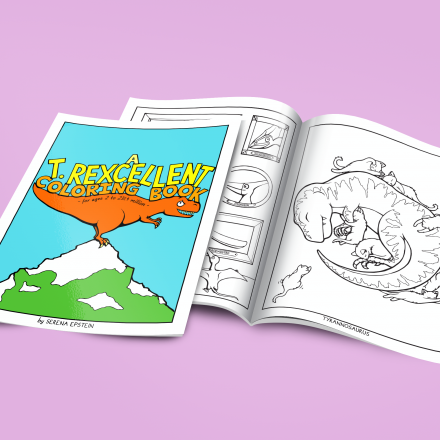 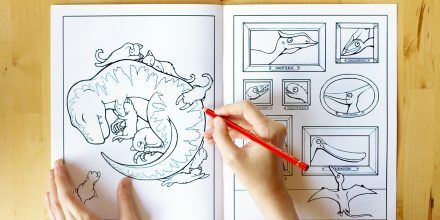 From extensive research and sketches to final design, I took A T. Rexcellent Coloring Book from concept to printed book. 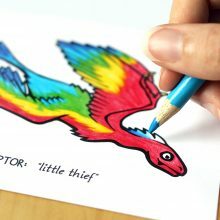 After both market research and paleontological research, I sketched out concepts, drew each of the 20 full-page illustrations, digitized them, finalized layout, fact-checked, and coordinated with a printing company to bring the book to life. 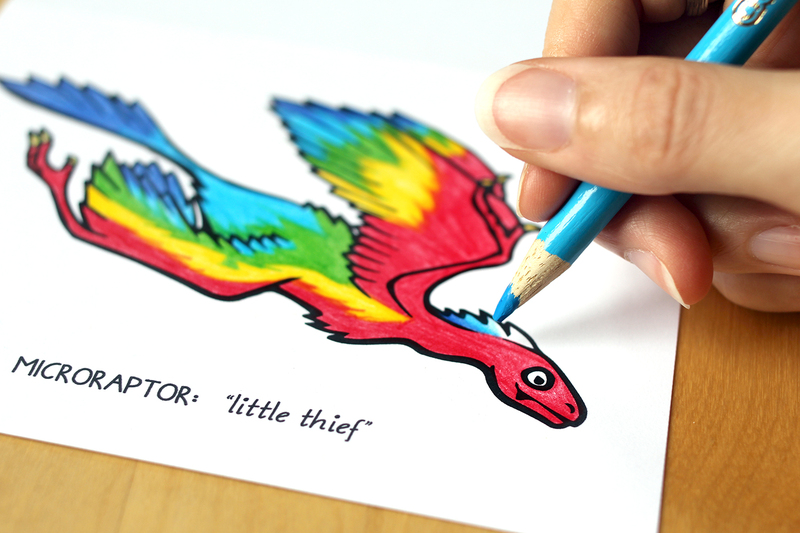 I addressed some serious scientific questions (Which dinosaurs were feathered?) 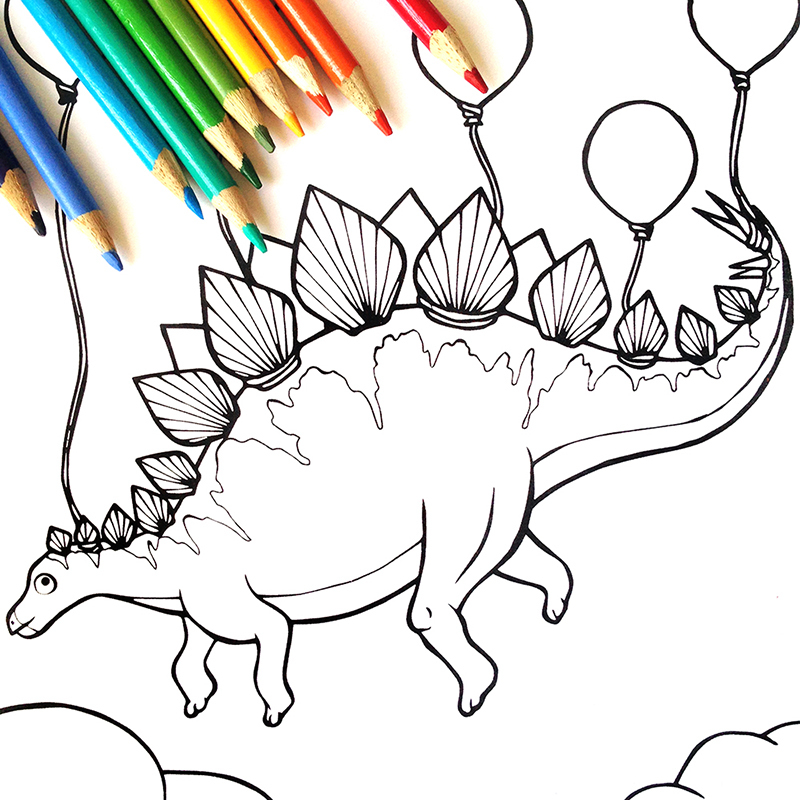 and some not-so-serious ones (How many balloons are required to float a stegosaurus through the air? 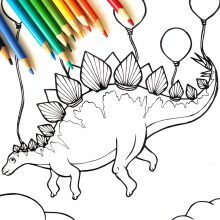 Could an ankylosaurus use its tail as a baseball bat?) 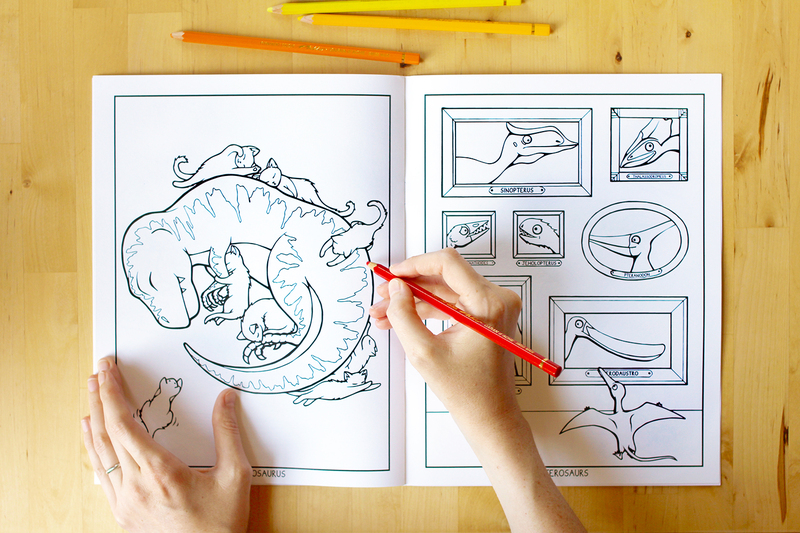 while creating a fun and educational activity book for dinosaur fans of all ages. 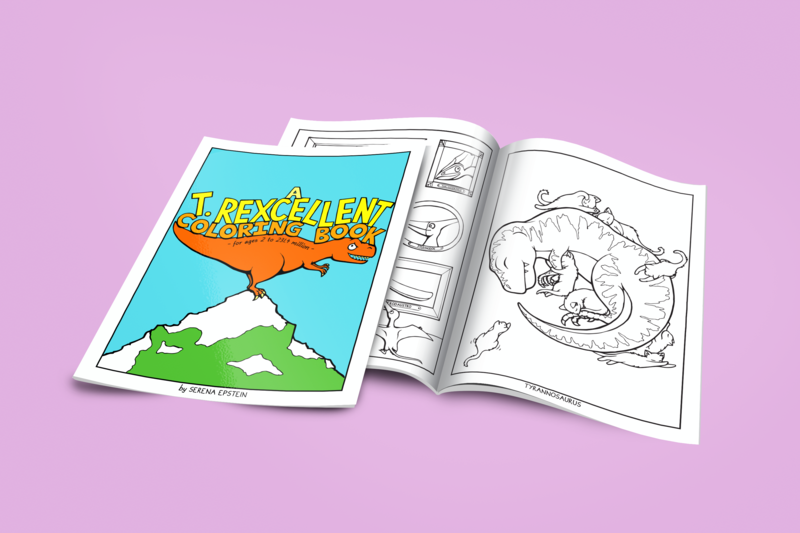 A T. Rexcellent Coloring Book is available on Amazon and through my own company, Oh Plesiosaur.